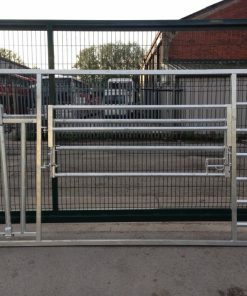 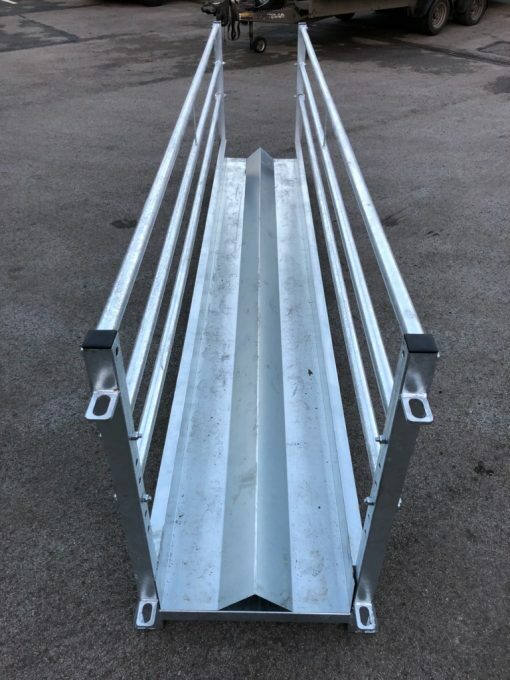 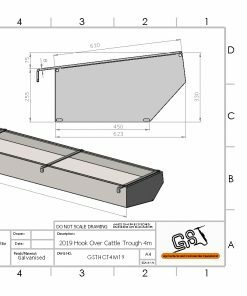 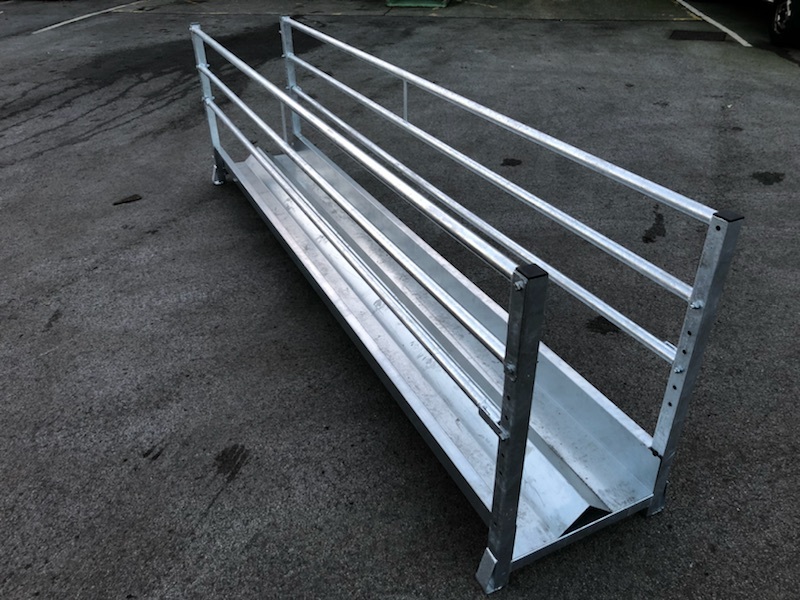 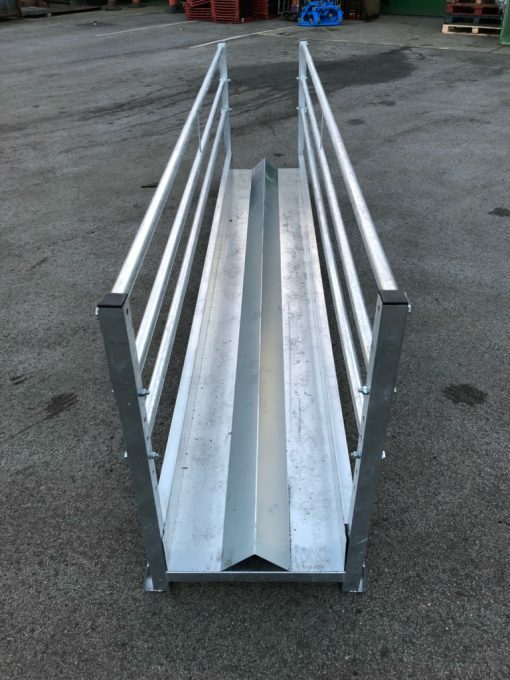 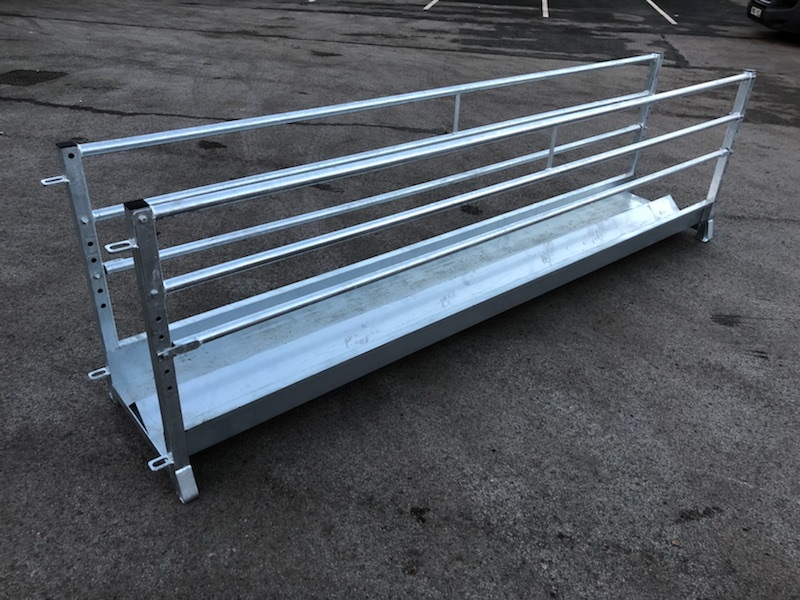 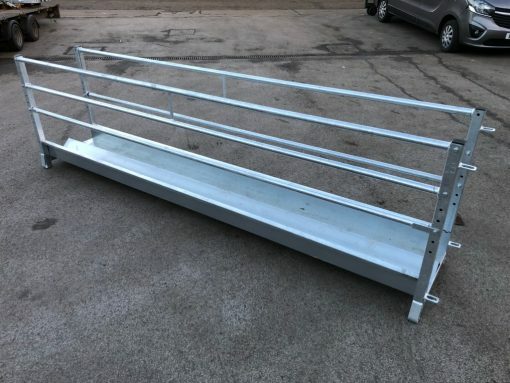 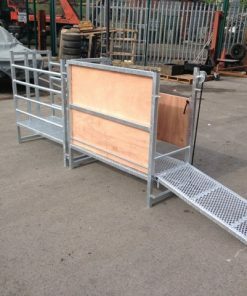 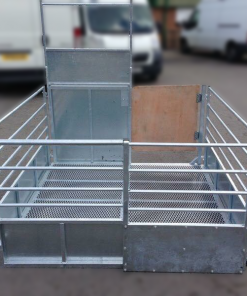 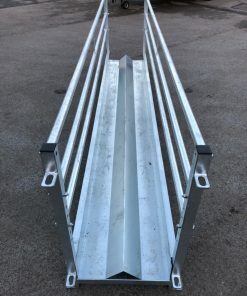 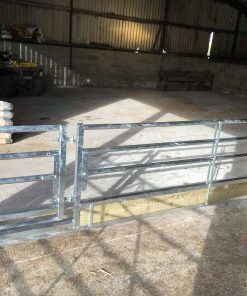 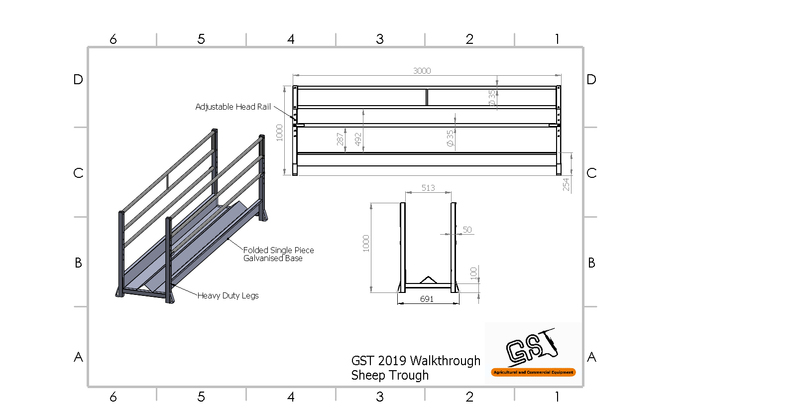 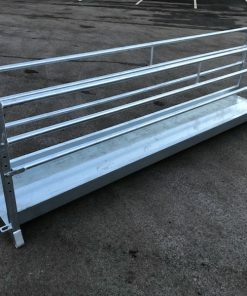 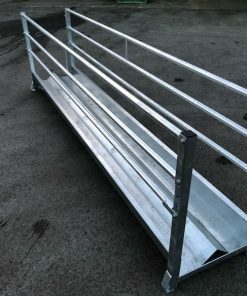 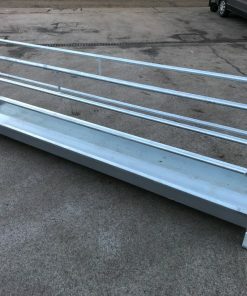 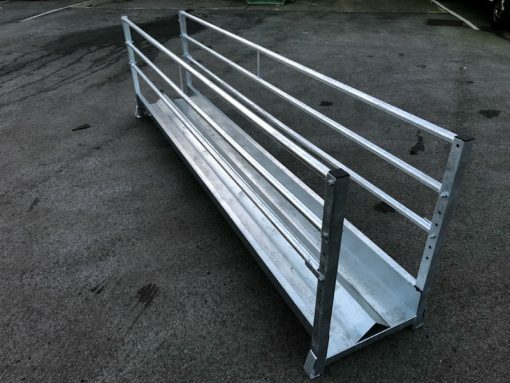 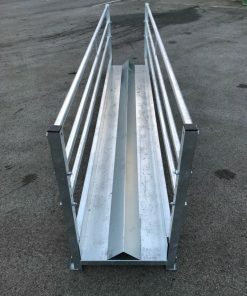 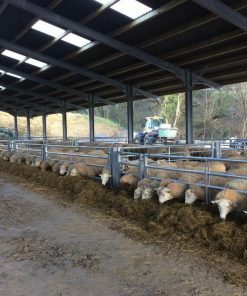 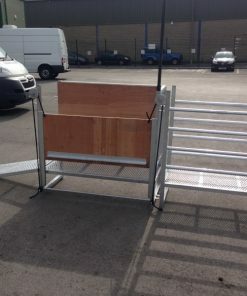 Heavy Duty Walkthrough Sheep Feeder Troughs with Adjustable Headrail and Folded One Piece Base. 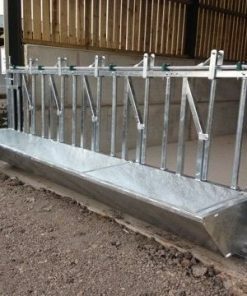 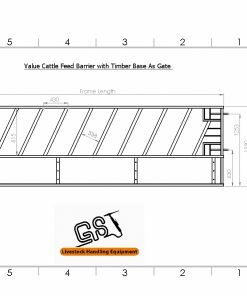 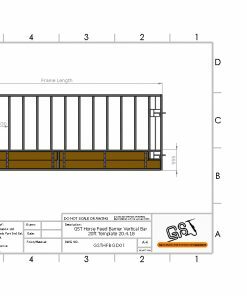 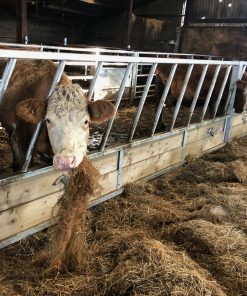 Bolt Together Construction means these walkthough feed troughs can be stored easily and flatpacked. 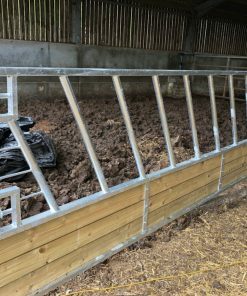 The heavy duty leg design means these troughs do not wobble or flex like other feeders and are suitable for years of use. 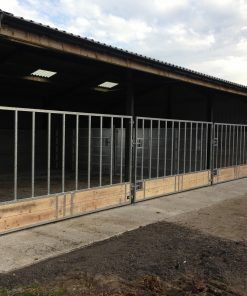 Fully Galvanised to BS EN 1461. 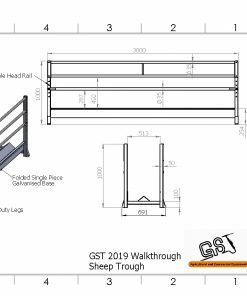 Please see drawing for standard dimensions.